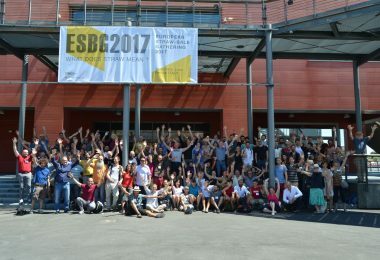 Within the projects Leonardo and BuildStrawPro, the basis for a mutual recognition of assessments in straw bale building in various European countries was worked out. The “intellectual outcome” is a “memorandum of understanding” between the partners involved, and – in the context of dissemination – other European organizations, which are active in the qualification area. Primary beneficiaries of the project are (training) organizations, which are engaged in the qualification for sustainable building practices. 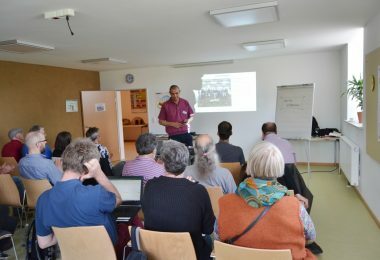 Underlying qualification modules have been developed in European projects and are offered in parts or as a coherent “Professional Straw Bale Builder/Fachkraft Strohballenbau/Technicien Professionel de la Construction Paille/Staviteľ slamených stavieb” as vocational training. 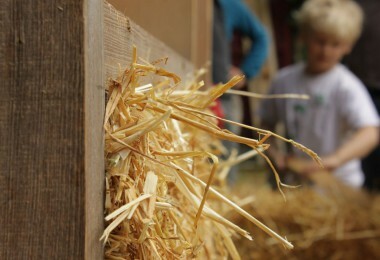 The new profession “Straw Bale Builder” offers a possibility for various craftsmen of different trades as an additional qualification, for carreer-changers the possibility to form start-ups or offer their skills in a sustainable area. 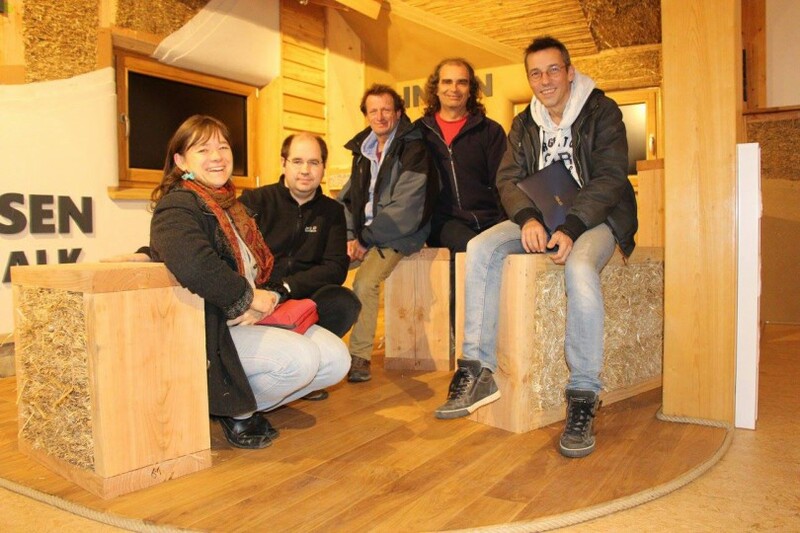 Furthermore the project aims to strengthen formal professional recognition of straw bale builders in Europe.